Mary-Louise Parker and Billy Crudup were dating for six years before Claire got in between their relationship. To make matters worse, Mary-Louise was also 7 months pregnant. 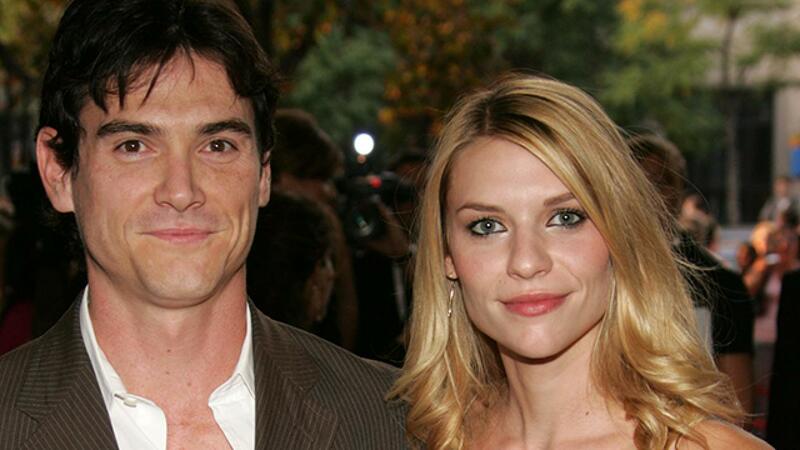 Claire and Billy met on a set and fell in love. So much that Billy left his pregnant girlfriend for Claire. Mary Louise went on to have an amazing career and wrote a book about her split with Billy 12 years later. 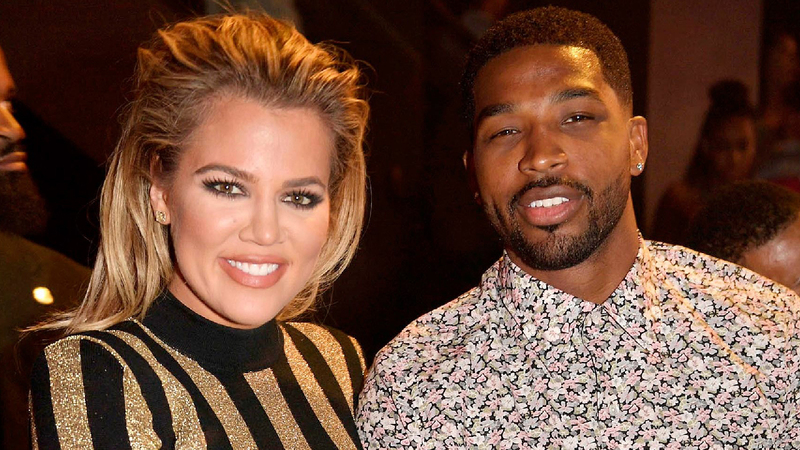 Khloe recently started dating NBA player Tristan Thompson and rumor has it that he had not split from his ex when Khloe and he started dating. This brought bad publicity on Khloe once again and the world doesn’t care that Tristan Thompson left his pregnant ex for a Kardashian. The world of celebs is surely twisted. Chad Michael Murray and Sophia Bush were Hollywood’s sweethearts as they became a real life couple after playing a couple on screen in teen favorite show ‘one tree hill’. Sophia and Chad got married in 2005 and the marriage lasted only 5 months as Chad cheated on Sophia with Paris Hilton on the set of ‘House of Wax’. Paris was dating Nick Carter at the time and left him for pretty boy Chad. Britney got hitched with her backup dancer Kevin Federline when she was at the top of her career. People were shocked when the successful pop star chose to marry a backup dancer. Kevin Federline left his wife and children for a relationship with Britney Spears. Kevin and Britney got divorced some years after the got married. 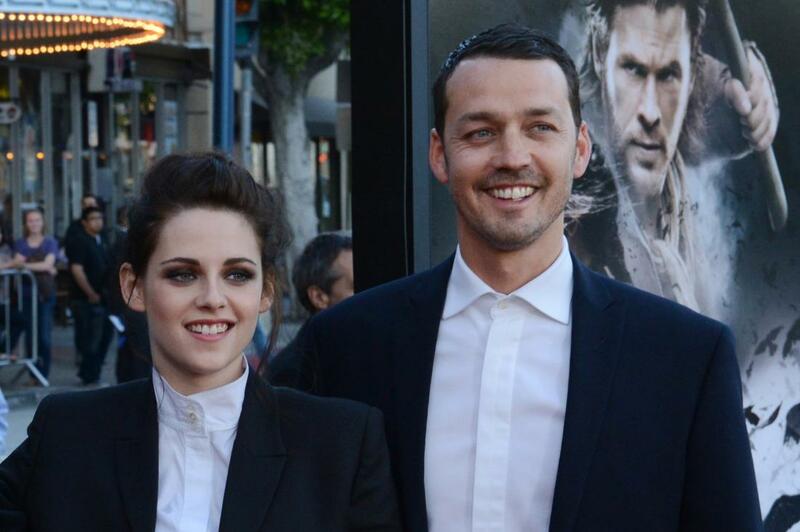 Kristen and Robert Pattinson were in a relationship when she had a fling with director Rupert Sanders. On the set of the movie ‘Snow White and the huntsmen’, the two got together and the paparazzi caught them together. Rupert Sanders had a wife and two kids and cheated n them with a woman 19 years younger than him. Another case was that of Gisele Bundchen and Tom Brady. Tom was in a relationship with Bridget Moynahan who was pregnant. 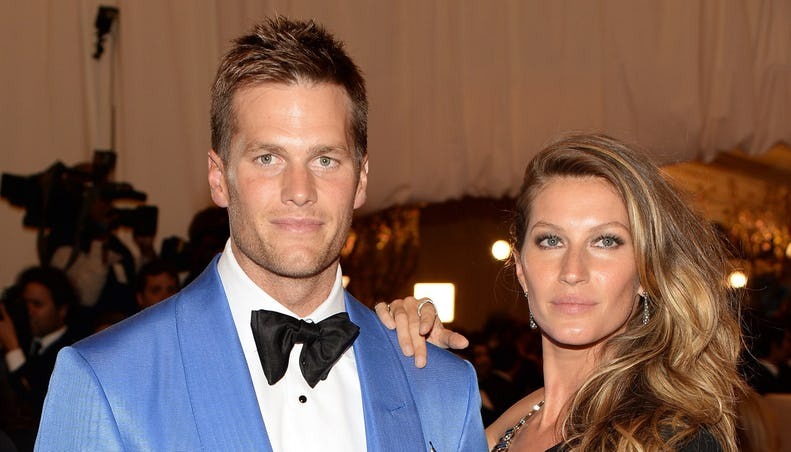 Tom left his girlfriend and his unborn child for Gisele as he dumped Bridget. This is one of the few relationships that have lasted as Gisele and Tom have been together since 2006 and are happily married now. Johnny Depp was married to Vanessa Paradis and had two children with her. On the set of ‘rum diary,’ he fell for his much younger co-star Amber Heard and left his wife for her. Amber is 23 years younger than him and she too couldn’t help but fall for Depp. The two got married and also got a divorce recently. Things got bad when Amber claimed that Johnny was abusive to her in the relationship. 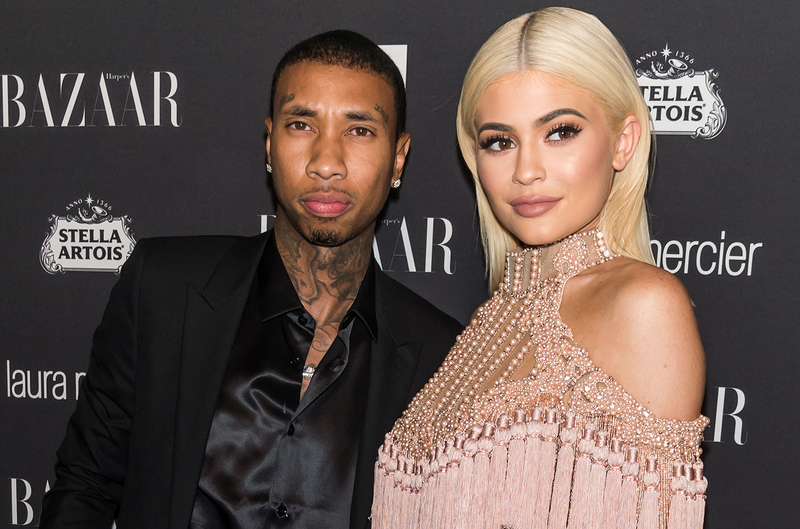 Kylie Jenner was very young when she met Tyga who was married to Blac Chyna and had just become a dad. Kylie and Tyga started dating and things got really weird when Blac Chyna started dating Kylie’s brother Rob Kardashian. Rob and Blac had a kid together too and it looked like Blac and Kylie sorted out their differences to become friends. Elizabeth was the mega star of Hollywood and remains till date one of the most successful celebrities. She got married several times in her life and one of her marriages was to Eddie Fischer who was already married to Debbie Reynolds at that time. 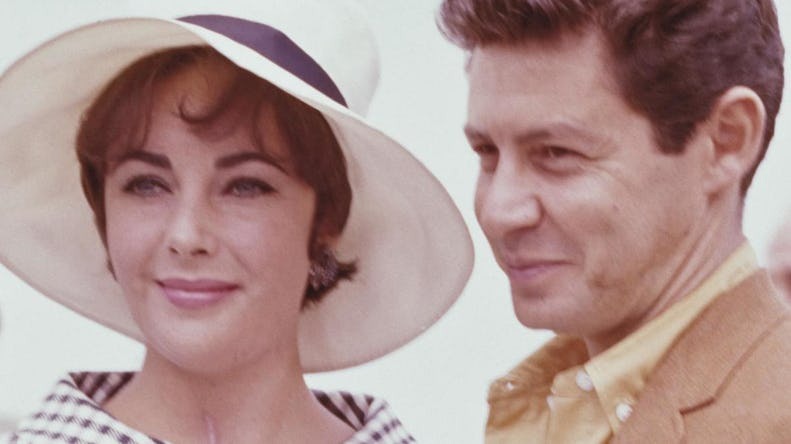 Fischer left his wife and kids for the super successful Elizabeth Taylor. They eventually got divorced and Eddie went on to get married three more times after that. Probably the most controversial relationship of the past decade has been Brangelina. Brad Pitt was married to Jennifer Aniston at that time when he and Jolie fell in love on the set of ‘Mr. and Mrs. Smith’. Brangelina became a thing and everyone started rooting for them but we forgot that Jennifer Aniston got hurt in the whole process. Jennifer is now happily married while Brangelina has split up.